Does Ubuntu work on a Raspberry Pi Zero? 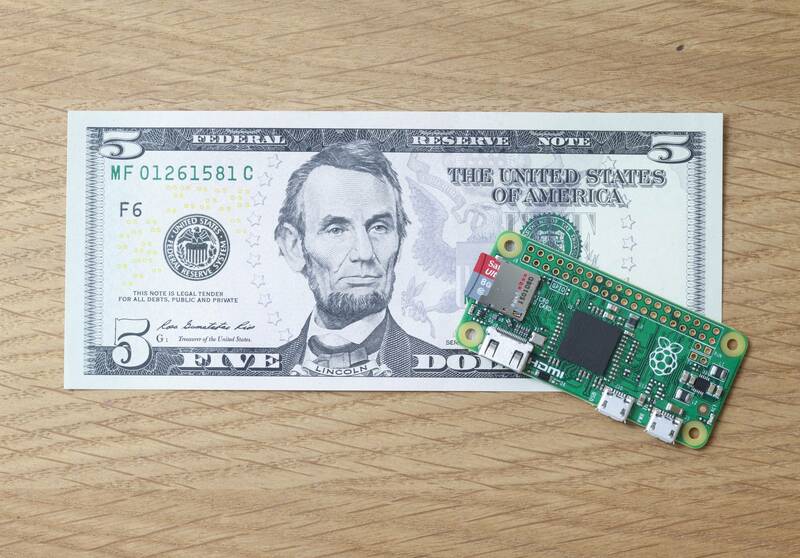 A new super-cheap version of the Raspberry Pi was recently announced. I'd like to stuff these all over my house doing cool nonsense. My question is, will I be able to use Ubuntu on them? The Raspberry Pi Zero runs the same architecture processor as the first RasPi, an ARMv6 arch ARM11. It's clocked faster than the original but it's not the ARM Cortex-A7 that the Raspberry Pi 2 has. Ubuntu's ARM CPU support starts at the ARMv7 architecture. You could recompile everything for ARMv6 but it literally would mean compiling and repackaging everything. It would be far more practical to just use Raspbian. This is a Debian redistribution that targets the original Raspberry Pi. Because it's Debian, it's technically very similar to Ubuntu. Ubuntu's limited ARM support also means that Launchpad doesn't support ARMv6 so you won't be able to use Ubuntu PPAs either (unless they are naturally arch-independent, which some are). Not the answer you're looking for? Browse other questions tagged arm raspberrypi or ask your own question.